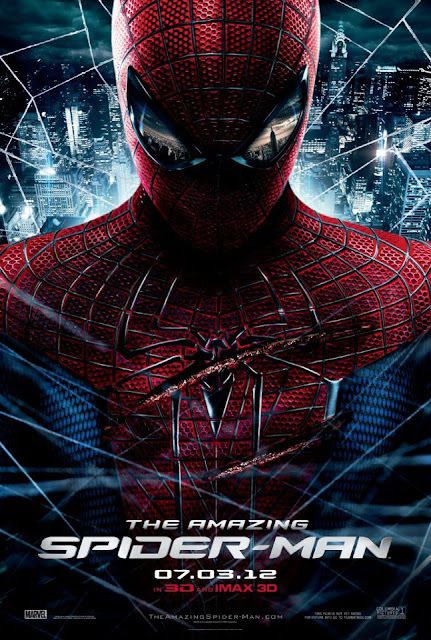 SugarSmile: Energizer & Nuffnang bring you "The Amazing Spiderman"
Many people often ask me why I stay giddy even if I have so many things to do during the day. What they didn't know is that when the going gets tough, this blogger gets inspiration from the people she loves the most. If Peter Parker has an Uncle Ben and Aunt May in his life, I have my family and friends to back me up. Through Nuffnang, I made more peers and even bond with my brother during one of its special screenings. 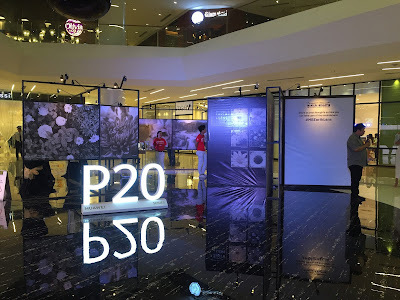 Blogging life gets so exciting whenever they invite us to special events and functions. 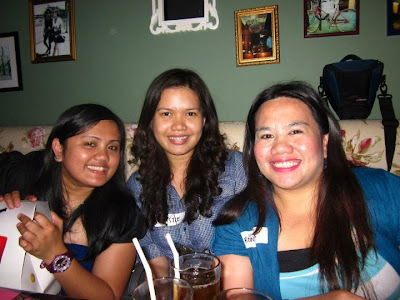 Surely, Energizer and Nuffnang helps us bloggers to have a more powerful lifestyle and energy that's beyond expectation. 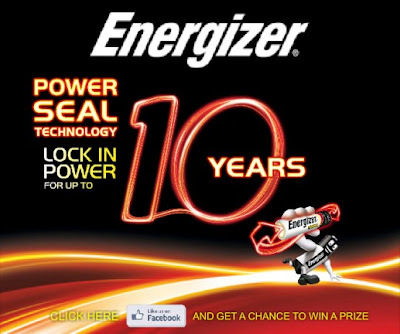 And as Energizer is celebrating their 10th Anniversary, they proved that they are truly the "Makers of the World’s Longest Lasting Batteries".